Grab your sunglasses and beach hats because summertime is officially just around the corner! At your next sporting event or BBQ remember to keep hydrated with these two tangy and tasty punch recipes! 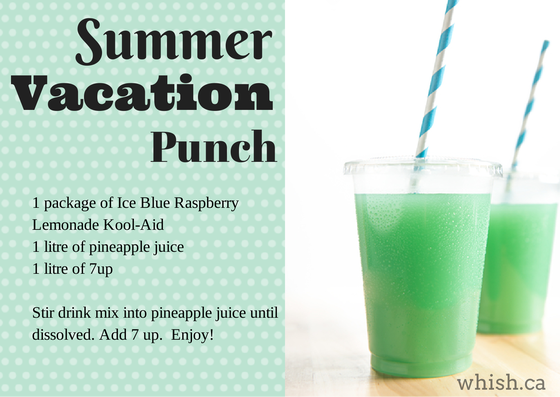 Conveniently, this Summer Vacation Punch also works as a great base for a super tasty and tropical cocktail. Simply fill a tall glass with ice, pour one ounce of white rum alongside one ounce of Malibu Coconut Rum, fill to rim with punch, then garnish with a pineapple slice and umbrella. 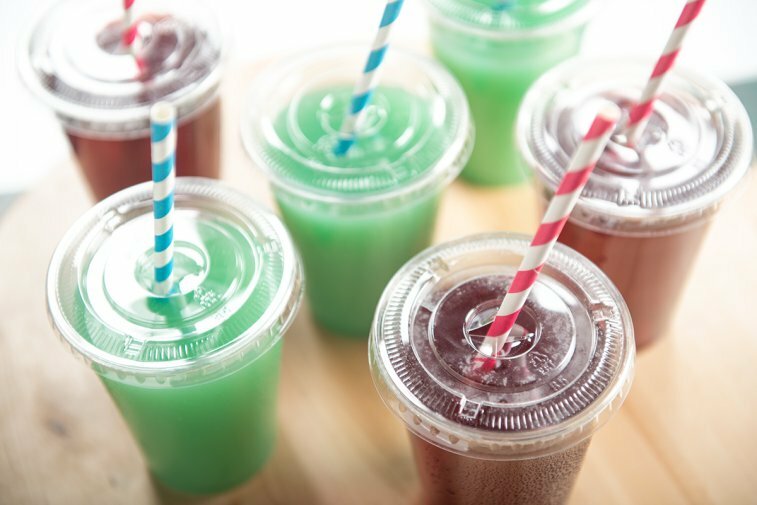 Sit back, soak in the summer and enjoy! This punch is fantastic for that backyard Canada Day barbeque. To keep it ice-cold serve it with plenty of ice and a handful of frozen berries.